In January 2017 and 2018, CJ McGillivray participated in the PuSh Youth Academy, in association with the PuSh International Performing Arts Festival. This educational program is a unique opportunity for professionally minded youth who hope to pursue a life and career immersed in and around the performing arts. The academy provides a platform to experience, examine and engage in the professional contemporary performing arts community through workshops, discussions and live performance experiences. It functions like a book club for the performing arts. The 2017 and 2018 groups were led by 2014 Youth Academy alumni Milton Lim, Remy Siu and Natalie Tin Yin Gan, who together form the performance collective Hong Kong Exile. 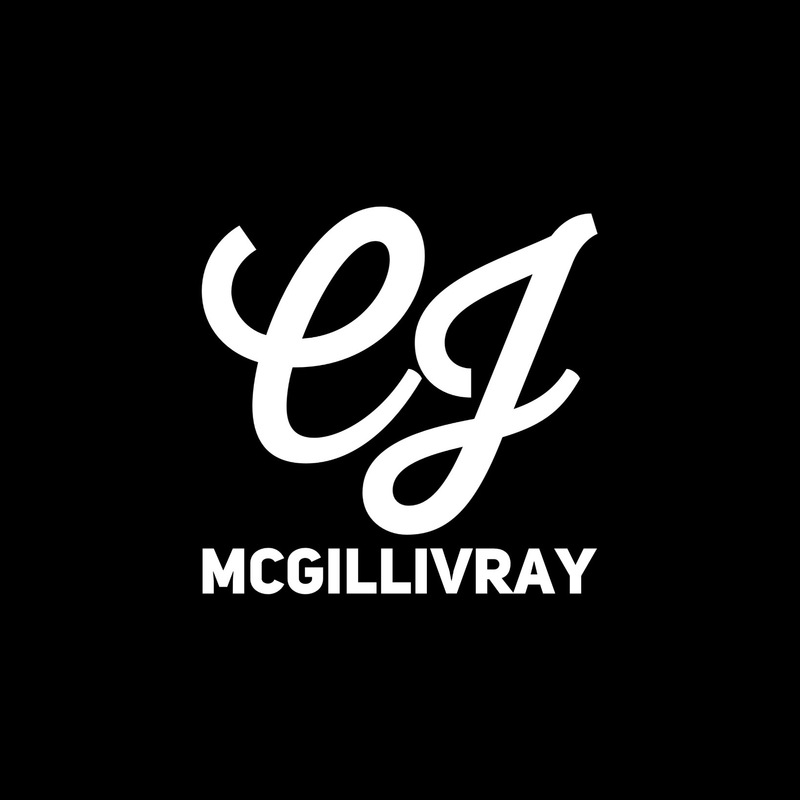 In her second year of the program, CJ McGillivray had the valuable experience of assisting the program coordinator as a substitute facilitator for one of the round table discussions with working theatre artists. The 2018 PuSh Youth Academy featured an eclectic mix of theatre artists, dancers, filmmakers, visual artists and poets including Ariel Martz-Oberlander, Buhlebenkosi Chinhara, CJ McGillivray, Danielle Long, Joshua Ongcol, Laurel A. Trueman, Matthew Moir, Marie-Pascale Lafrenière, Montserrat Videla and Q. In 2017, academy members included Abbey Macey, Brody Wilkinson-Martin, Carolyn Moon, CJ McGillivray, Clara Chow, Jenna Mazur, Jessica Del Fierro, Jessica Leung, Johnny Wu, Kanon Hewitt, Krys Yuan, Maraya Franca, Matthew Winter, Melissa Morton, Natalie Davidson, Rosalind Ng and Vanessa Grondin.